There is a deep kinship between us and the natural world. 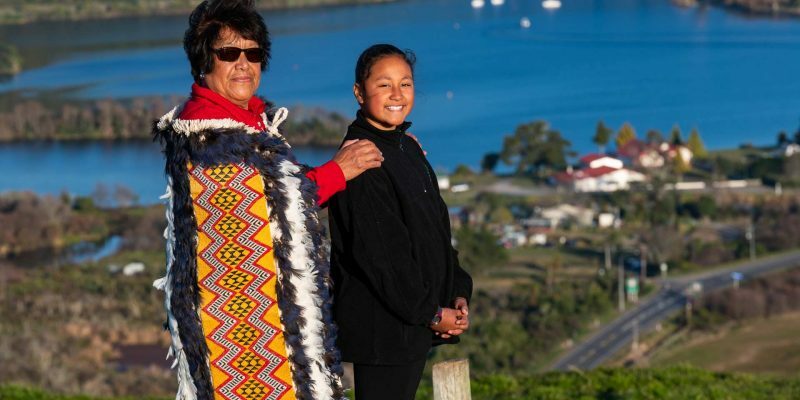 We express this connection through kaitiakitanga (guardianship); the way we manage, protect and nurture our land. Our tūpuna (ancestors) entrusted us to protect and cherish this land for future generations. Our land has only been walked on by our tūpuna (ancestors), our whānau (family) and very few others; now we are extending our manaaki (warm welcome) to you. Be amongst our first manuhiri to share our journey. Be the first to walk our land. Be the first to hear our stories. Be the first to feel the warm embrace of our tūpuna (ancestors). Be the first to see the breath-taking views of our maunga (mountain) our moana (lake), our awa (river), and our whenua (land). The land is owned by a small number of whānau (family), and managed under the Pukahukiwi Kaokaoroa No. 2 Incorporation block. The land encompasses 480 hectares of varying topography, it offers spectacular vistas; the 360-degree view looks back to Rotorua city and extends out to Maketu (on the Pacific Ocean coastline). 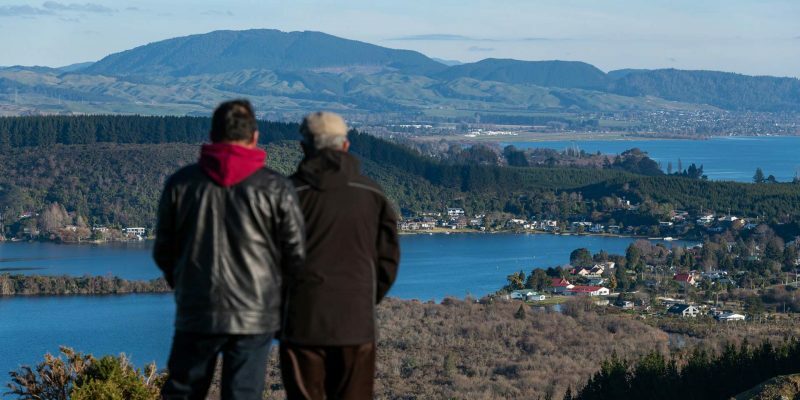 These unrivalled views from the highest point cannot be seen from any other vantage point of our maunga (mountain), te moana (lake), te awa (river), and our marae (spiritual home). We have embarked on a transformational journey to create a legacy for generations to come. We are going back to how our tūpuna (ancestors) viewed our future, ensuring we embrace our cultural vitality, encourage social prosperity through educational opportunities, we protect our land and use all our economic prosperity to realise these aspirations.